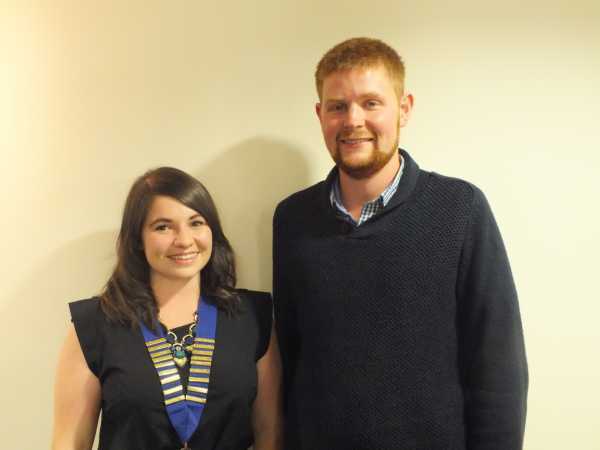 Favourite YFC Comp- Public Speaking – especially Brainstrust. Favourite activity- Anything that involves the whole club and brings everyone together – Pantomime/Talent/Drama competitions or the Rally. Also AGM’s and various social events where you can socialise with you club and county. Favourite thing about YFC- The unlimited opportunities and experiences whether they come from competing, travelling, charity and community work or socialising. Also the lifelong friendships made across the country. Favourite YFC comp : Public speaking became one of my favourite competitions, the more I did it the more I enjoyed it! Never been the best at it but enjoy the challenge and always trying to improve, one of the competitions I have gained the most out of through competing! Favourite Activity : Club nights, although sometimes they can be repetitive having been a member so long, but every year there is a new activity or speaker which reminds you how interesting and fun club nights are. Favourite thing about YFC: The variety of things that can be done as a member, anything is possible and the more you push yourself out of your comfort zone the more you can gain. Either it be Competing, travelling, or raising money for charities the list of things you can achieve is endless. Best Experience in YFC: I have had so many unbelievable experiences as a member of YFC it is hard to choose one! 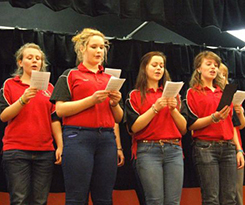 Definitely going on the Wales YFC travel program is up there, something I recommend every member should consider! I have been involved in two charity bike rides one to Lands End with club one to Blackpool with Non’s Riders both of which will live long in the memory!